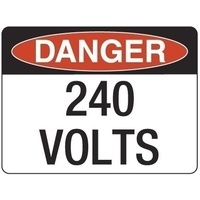 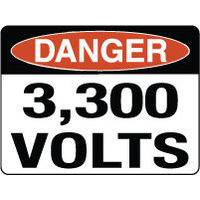 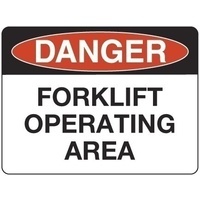 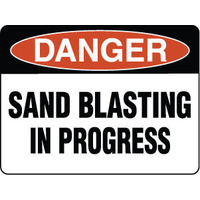 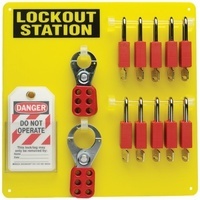 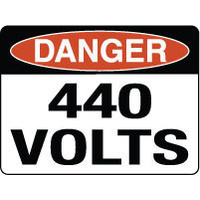 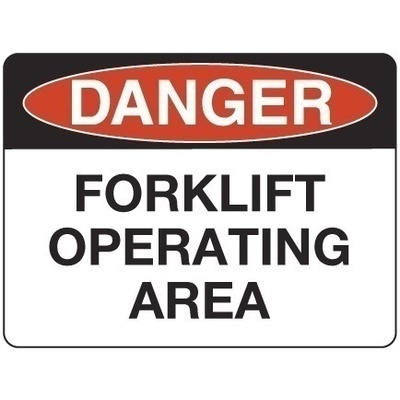 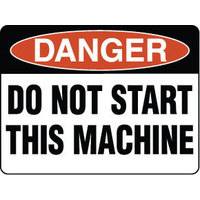 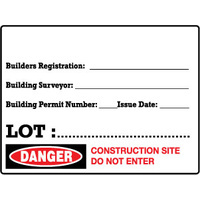 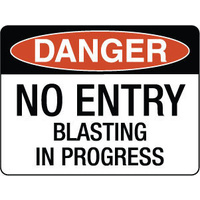 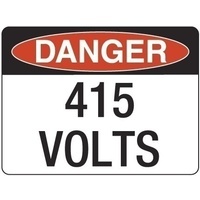 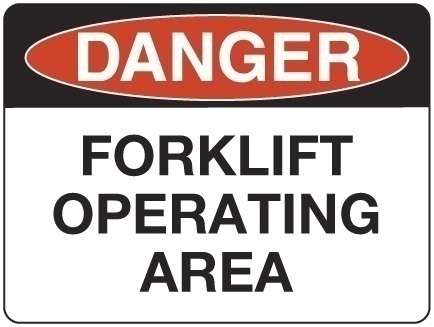 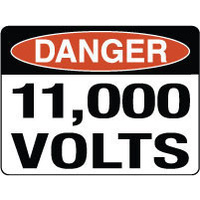 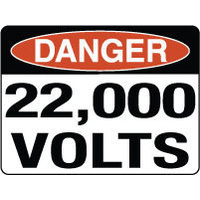 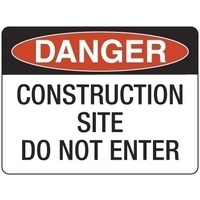 Danger signs comply with AS 1319-1994 for Safety Signs. 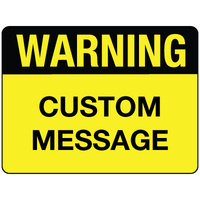 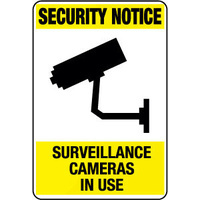 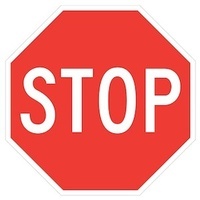 AS 1319-1994 specifies that a Danger Sign must incorporate the word "Danger" in white letters on a red oval inside a black background. 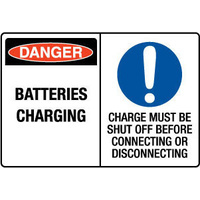 Danger Signs should be used in LIFE THREATENING conditions. 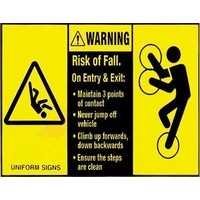 For NON life threatening conditions a warning sign should be used.